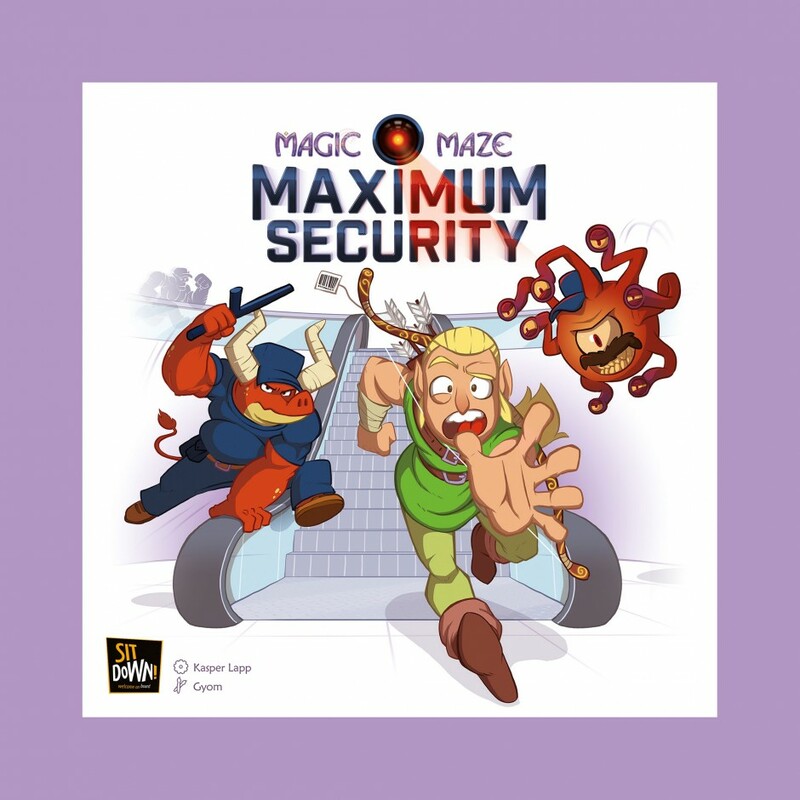 For some time now, the �Magic Maze has been regularly robbed by unscrupulous adventurers, who incessantly steal from the same four shops. How strange! Due to this alarming observation, Management has installed new security systems to dissuade any further dishonest deeds. There are new security measures to give you more trouble (guards, Beholder, motion detectors, and armored doors), but there are also new �abilities to make the heroes� task a bit easier (climbing through ventilation shafts, breaking through walls, casting spells, and even rearranging the mall). You want more? How about 42 achievements? Can you complete them all?